"'I had friend that came to talk to me in Houston and he said, 'Here in Houston, if you dance, are talented, and extremely unusual they call you a sissy or a weirdo, in New York, they call you a star!' I was outta there! But this chum of mine, just threw me in his Ford Fairlane and brought me to New York. The day I arrived, it was St. Patrick's Day and I went to an audition and I got the job. I was out of college, 22. Irma La Douce. My dream came true. My dream was to dance in the chorus of a Broadway show and it came true on my first day in New York. Vine Talk - Episode 13 - Tommy Tune Talks About His Move to New York City from Vine Talk on Vimeo. I was behind him in line once picking up tickets. I think he may be the tallest person I've ever seen! Yes! I've seen him in the theatre several times as a patron - I think he's about 20 feet tall! I wish his Steps show would hit Broadway. 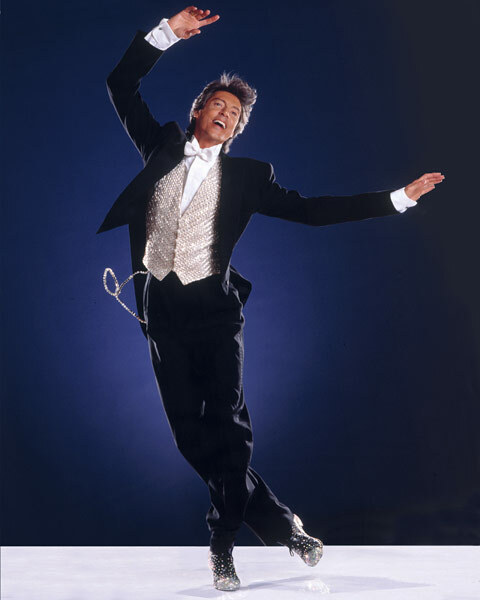 I love Tommy Tune, he is he best. So nice to hear this little story of his first day in New York and he gets the job! If that wasn't an indicator of things to come, I don't know what is!